VPN is the basis for the security of personal data using Internet. Data Privacy and Security are one of the biggest concerns of our times. All your data, including, your photos, access to bank accounts and personal identifiable data are of great interest to everyone, especially to cybercriminals. WiFi Map VPN solution will protect you from any potential data theft. Without using VPN, you are prone to theft of your data and personal information. Your access to bank accounts can be in the hands of criminals. Anyone can potentially see your personal photos, and your Internet service provider can disclose information that you are viewing prohibited content. A VPN is a Virtual Private Network is the solution to provide safety to your internet activity. A VPN is a kind of “tunnel” between a computer and a server, and the information passing through it is securely encrypted. When you use VPN, no one will be able to able to see which sites you visit nor any information transmitted during your internet activity. This is the right protection for you and all of your personal data! VPN, in contrast to anonymizers, not only hides the user, but also protects all transmitted data. VPN is useful to those who often connect to internet through open WiFi networks from cafes, restaurants or public places. Unencrypted signal is very easy to intercept. Anyone can potentially gain access to personal data including logins, passwords, card numbers, etc. With WiFi Map VPN Protection we have the best solution to protect your personal data. WiFi Map VPN Protection is the solution providing full security for your internet activity wherever you are. Interception of content downloaded and uploaded to the Internet. Protection of personal data including photos and videos. 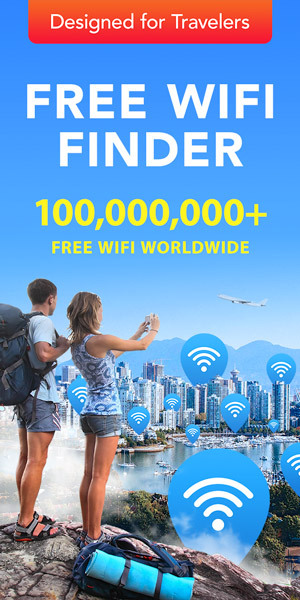 WiFi Map VPN Protection is the #1 solution for safe Internet! No Commitments and No Contracts. You can cancel at any time. NOW! 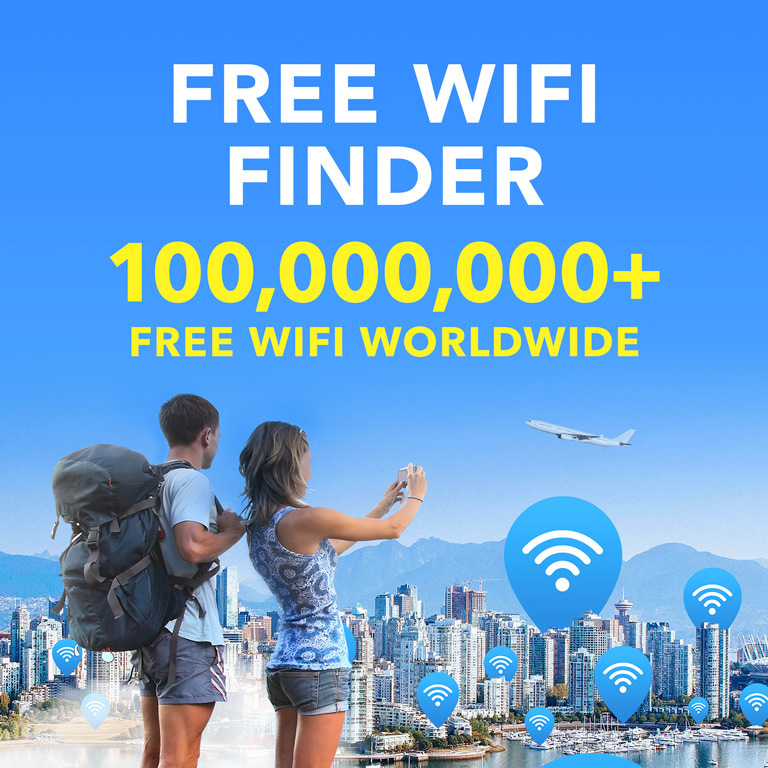 Special offer for all WiFi Map users! 30% discount for WiFi Map VPN Protection, when purchased via website! No commitments, no contracts – takes only few seconds to get it going! Try it now and Keep your information Safe and Secure!